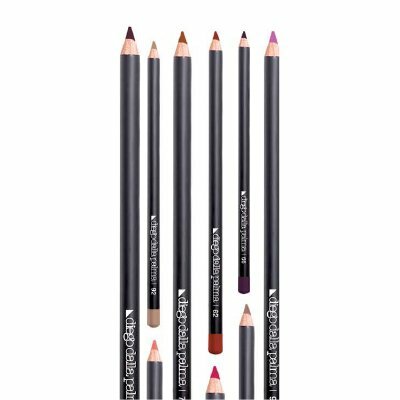 A lip liner rich in colour pigments. really easy to apply and blend. Neat outlines and easy to blend.